Poker is a popular card game that is usually played with multiple players at the poker table, but with video poker at Oranje Casino that is slightly different. You play as an individual the automatic card game, where you can play with multiple hands at the same time. The card game has gained in popularity over the past decades and more and more players are also choosing to play online video poker. There are of course a number of differences between poker and video poker, where you can only play in the automatic version of the card game. In the field of playing poker in the automated version, where you only play as a player, there are several options available at Oranje Casino. 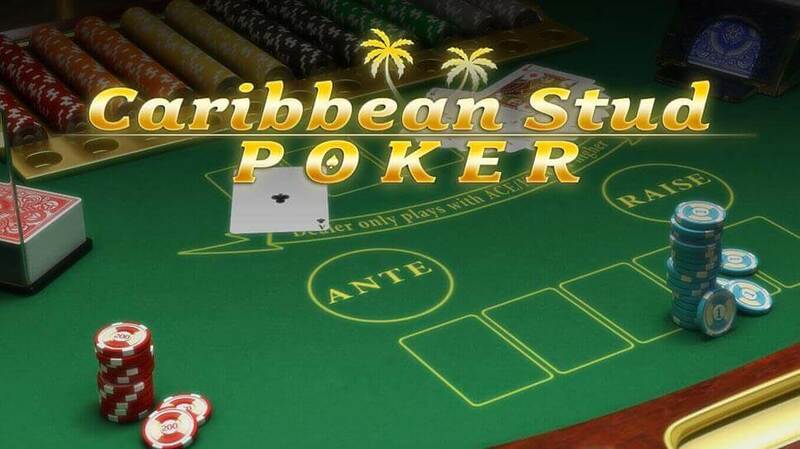 For example, it is possible to make the choice for playing Caribbean poker. 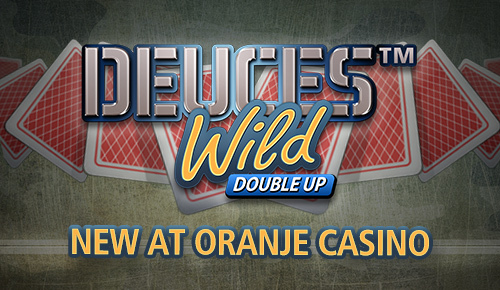 In addition, the choice can be made to play deuces wild double up. The basic game rules correspond to the original poker game, but the game mode naturally varies as the player controls the buttons and determines whether to play further. The goal of both poker games is of course to get a better hand than the bank, which you play against as an individual. When opening a video poker game in Oranje Casino, where, as mentioned above, a choice can be made between the options mentioned above, the playing field immediately comes into view. For example, the automated dealer is visible just like the stack of cards and the chips, where a choice can be made. If there is a jackpot to win, such as at Caribbean poker, the current value of that is mentioned in the game. In order to win the jackpot , the condition must be met, such as betting on the jackpot. Of course, you also have to play for real money. There can of course be played with different bets, because one player prefers to play with a low bet if the budget is limited and another player can again prefer to play with a higher bet. The bet is determined by using the chips that each have a different value or adjust the coin value depending on the game. It is possible for every new turn to adjust the bet by using chips with a different value. Obviously, getting the best hand is not about the number of points the player or bank has, but about the best hand in the form of card combinations that are worth the most. With video poker, the highest achievable hand is a royal flush. That is a series of cards from 10 up to and including the ace in the same color. Each video poker game contains an explanation of the game rules that apply to the specific game. Anyone who wants to play video poker at Oranje Casino can do so for free or for money, where money can also be won. New registrations will be rewarded with a welcome bonus of 100% up to a maximum of 100 euros after making the first deposit.